Streets in northwest D.C. will be closed from May 29 to June 11 to help facilitate the 2018 Stanley Cup Final, D.C. police say. See a map of the road closures. 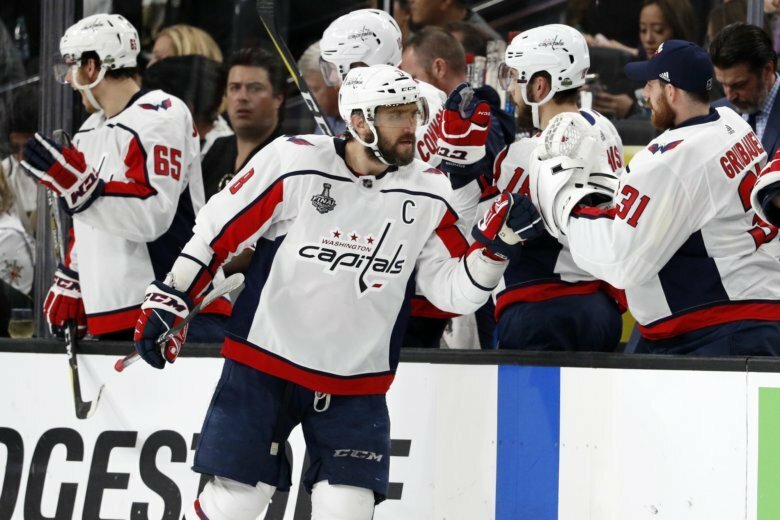 WASHINGTON — Streets in downtown D.C. will see a slew of closures to help manage the 2018 Stanley Cup Final, D.C. police say. Police say all street closures and listed times are subject to change based upon prevailing or unexpected conditions. All vehicles that are parked in the area and in violation of emergency no parking signs will be ticketed and towed, police warn. Motorists in the area may also encounter possible delays and increased pedestrian traffic in the area. D.C. Mayor Muriel Bowser’s office also announced street closures for home games. For all subsequent home games, the above street closures will be in effect from 3:30 p.m. until midnight, according to Bowser’s office. The mayor’s office also announced parking restrictions for home games.